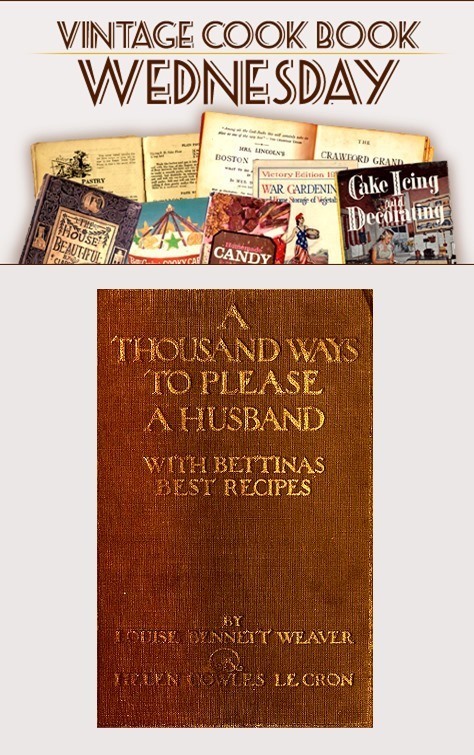 A lot of the recipes found on blogs featuring historic recipes are found in these free books found on the net. 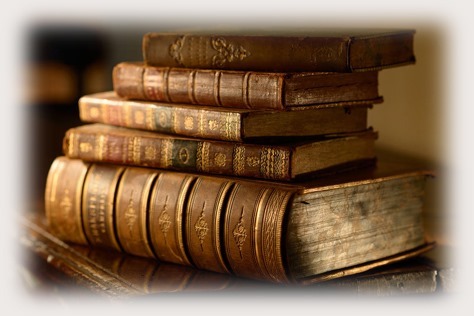 The books on Google Books are not downloadable and has to be read on Google’s pages, but the books on archive.org can be downloaded in pdf and other formats. 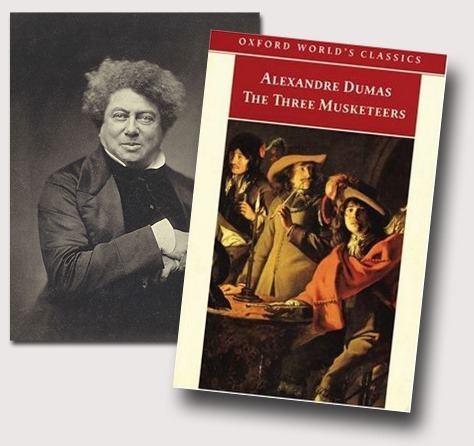 When I was a kid I was a great fan of Alexandre Dumas and when I was twelve my parents bought me a 24 volume edition of “The Three Musketeers” for Christmas. I did nothing but read for a fortnight. I had hardly time for school or homework and when I had read all 24 books I went to the library and borrowed the rest of his books I hadn’t already read. Five years later I read them all again in English and I still got all the Norwegian and the English versions on my book shelves. My love of food and cooking was even then as great as my love of reading and I knew Dumas had written a cook book, but it was not in print back then. I never forgot his novels but his cook book had slipped my mind until I read about it on a blog recently. 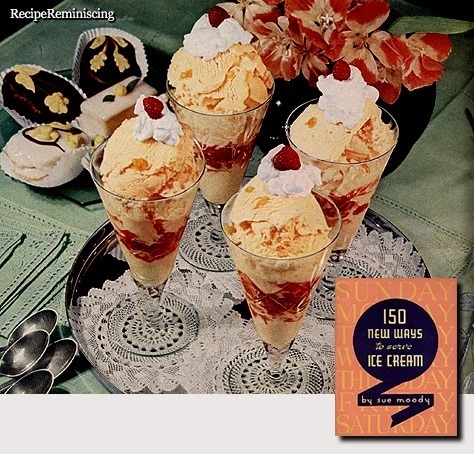 A cook book by Dumas may seen an improbability. 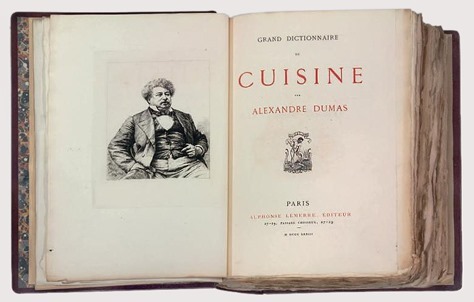 Yet Alexandre Dumas was an expert cook – his love of food was said to be equalled only by his love of women – and his “Great Dictionary of Cuisine,” written “to be read by worldly people and used by professionals” and published posthumously in 1873, is a masterpiece in its own right. This abridged version of the “Dictionary” is designed to be both useful and entertaining. 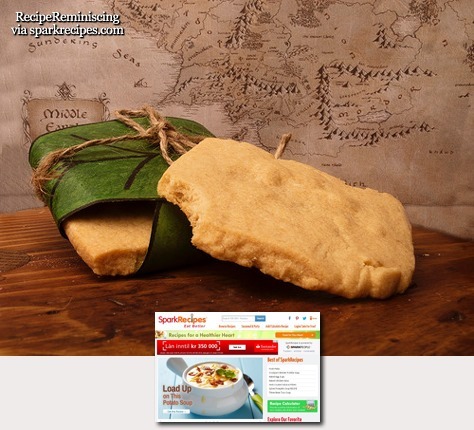 There are hundreds of recipes for sauces, soups, meat, fish, eggs, poultry and game well within the scope of an experienced and imaginative cook. Dinner. A major daily activity, which can be accomplished in worthy fashion only by intelligent people. It is not enough to eat. 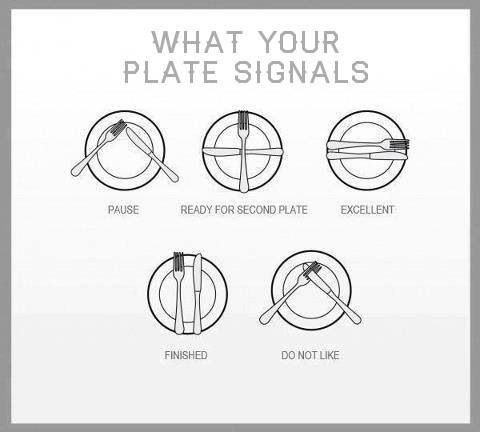 To dine, there must be diversified, calm conversation. It should sparkle with rubies of the wine between courses, be deliciously suave with the sweetness of dessert, and acquire true profundity with the coffee. What do ABBA, The Franklin Mint, Gilligan’s Island, Spam, Wayne Newton, White Castle hamburgers, and the song “You Light Up My Life” have in common? Surprisingly, not one but two things. The first. and most obvious, is the fact that discussing them in public inevitably triggers condescending smiles and derisive giggles. The second is that, in spite of those smiles and giggles, all are (or were) wildly popular. Of course, these diverse phenomena (and hundreds of others) aren’t big with everyone. If they were, they wouldn’t merit mention in a book called The Encyclopedia of Guilty Pleasures. 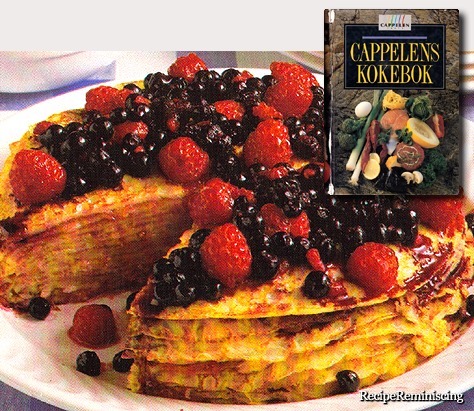 What sorts of foods/people/cultural icons are worthy of mention in these pages? Put simply, anything that causes shame – things people relish in private, but in most cases wouldn’t be caught dead eating. 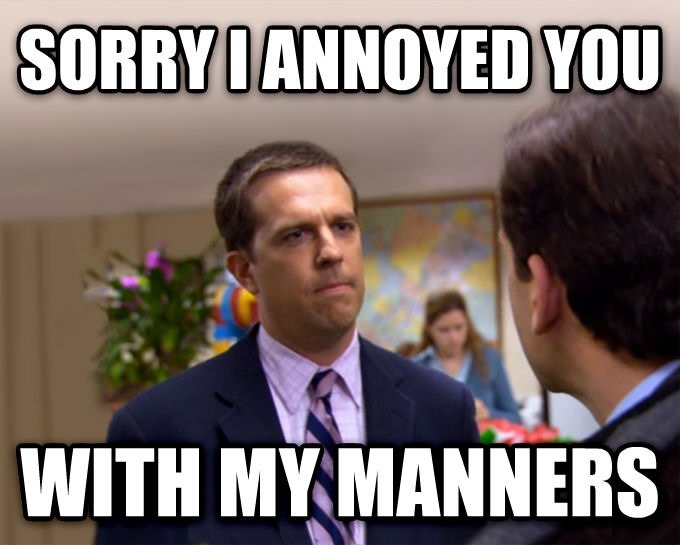 visiting, viewing, listening to, touching, or rubbing all over their bodies in public. 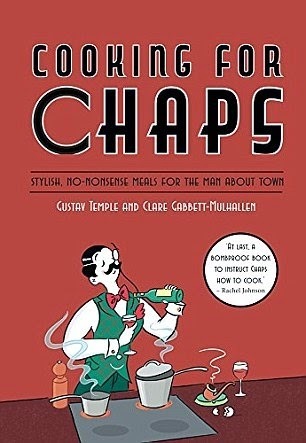 “Cooking for Chaps” by Gustav Temple and Clare Gabbett-Mulhallen is published by Kyle Books and available for £12.99 in hardback. Why eat like a man when you can cook like a chap? How can a chap, most of whose time is spent twirling his moustachios and selecting which of his silver-topped Malacca canes to take to the opera, find any time to do any cooking? You could be forgiven for asking this question, but the truth is that cooking is, in fact, a most chappish pursuit. 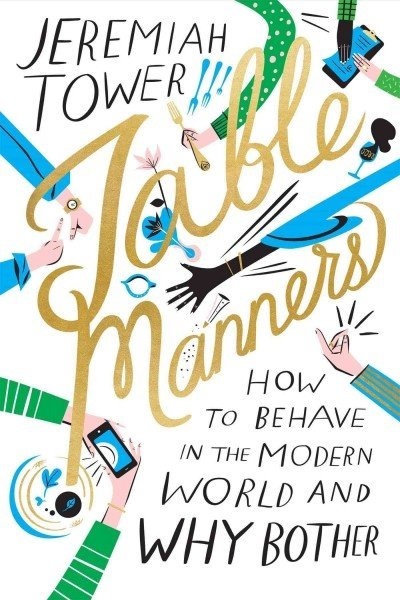 One might have expected a chap’s dining habits to be limited to lunch at his club or being cooked lavish suppers at home by a fleet of servants. But there is more to him than that: for a chap likes to do everything properly. Whether this means wearing the correct type of Marcella bow tie with evening dress or making a perfectly pitched witty remark to a Madagascan prince, a chap will always adhere to the rule book in his mind, in which are listed all the appropriate colours, fabrics, positions and utterances that he considers it proper to adopt for each given circumstance. And when it comes to cookery, he is equally precise. 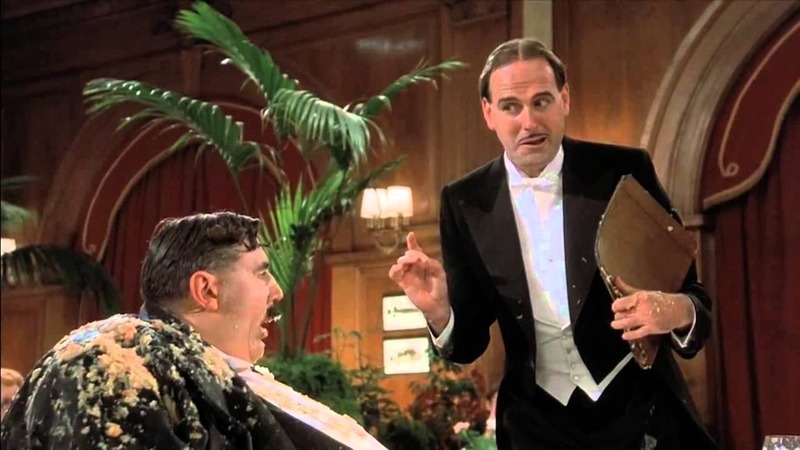 A chap is far more likely to be able to rustle up a single obscure dish such as Beef Wellington than he is to be seen distressing a bowl of the latest faddish salad vegetable with yet another new type of olive oil. A chap’s approach to cooking is as traditional, practical, thorough and sensible – with a little dash of the decadent – as is everything else in his life. He looks to the recipes his forefathers used; if he is lucky, he may even have a few of them, handwritten by some some long-deceased retainer of his great uncle.